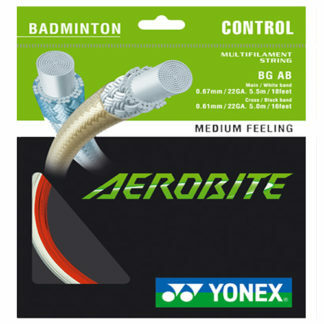 The Yonex Nanoflare 700 badminton racquet is a medium flex frame designed for defensive players at the recreational level. 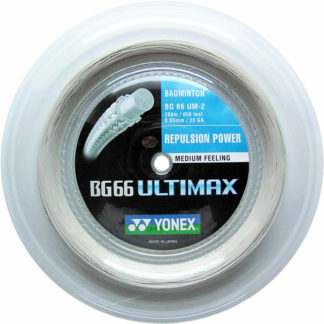 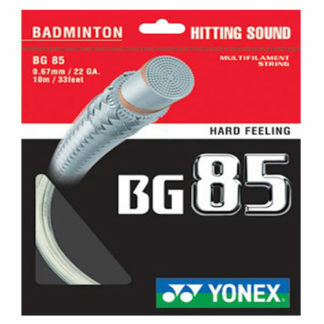 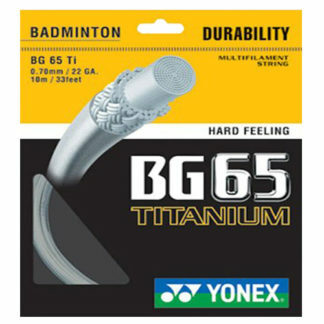 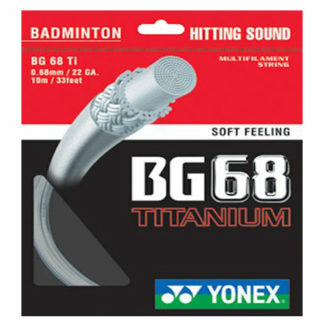 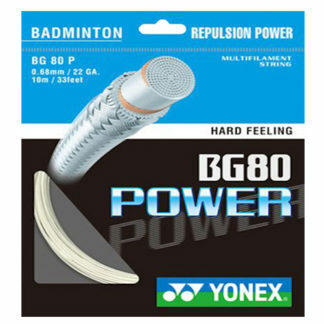 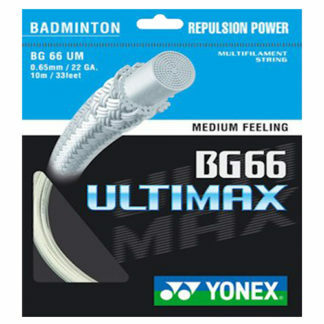 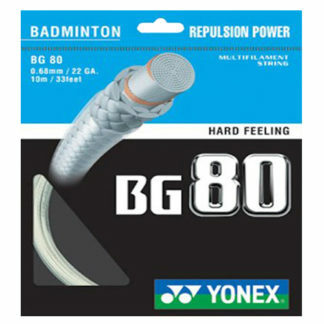 As a medium flex racquet it is unlikely to be used by big strong guys who are heavy smashers. 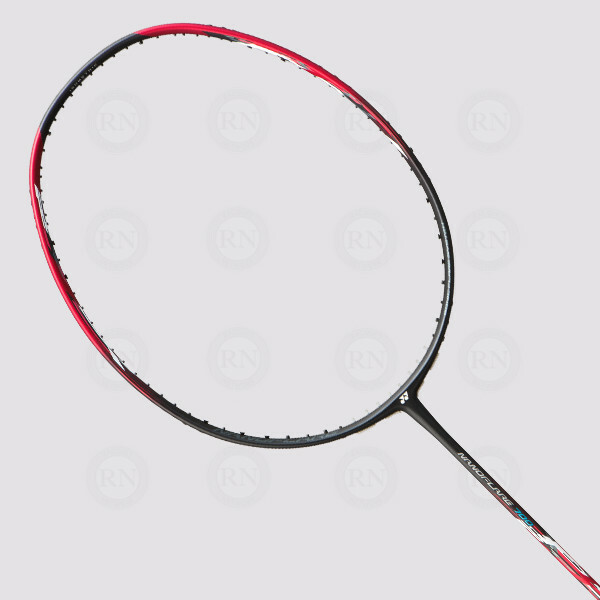 Players of that ilk are more likely to play with stiff or extra stiff frames such as the Nanoflare 370 Speed or something from the Astrox family of smashing racquets. 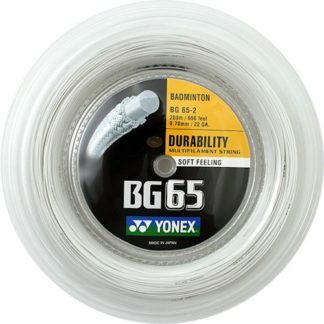 If they are using feather shuttles, the best choice will be one of these. 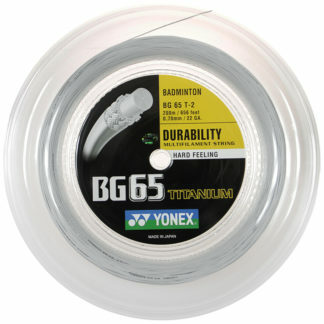 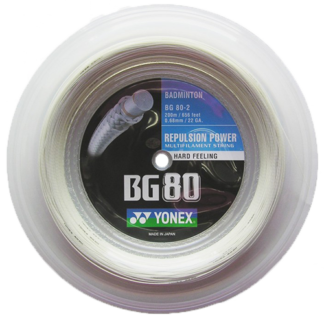 And if they are using this racquet for both nylon and feather, then one of these strings should do the trick. 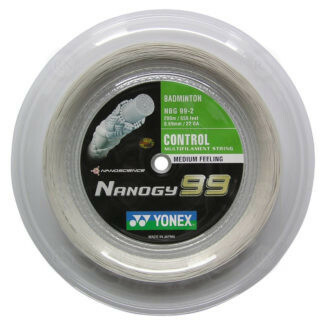 Remember — none of the strings above are for exceptionally hard hitters or frequent string breakers because that is not who this racquet is intended for. 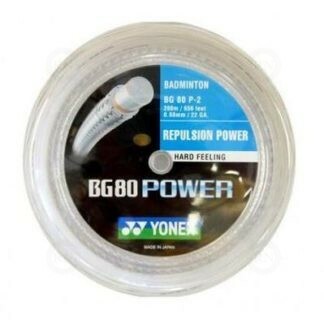 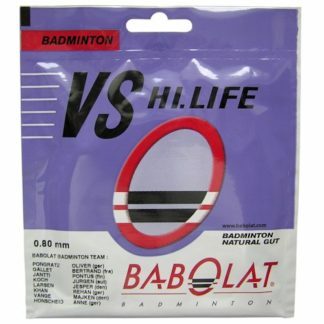 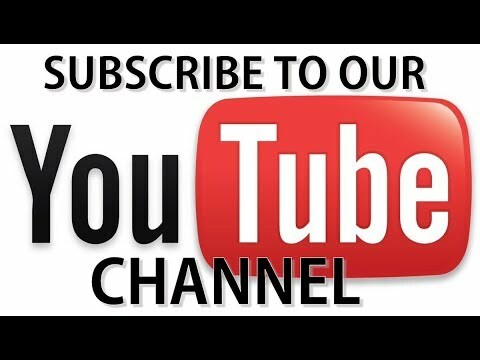 So if you string with one of the strings above and you find they are breaking too often, you will have to go back to the drawing board and pick something for frequent string breakers (Badminton String for Frequent String Breakers using Nylon Shuttles). 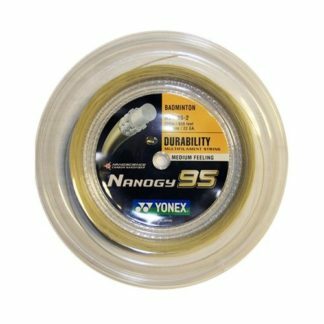 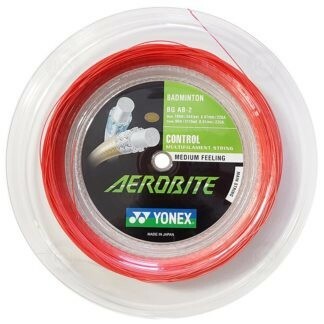 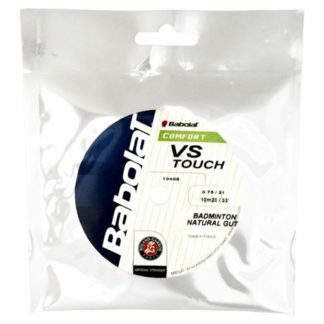 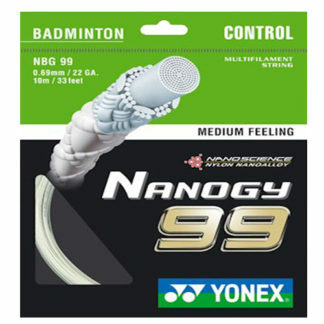 Which Yonex Nanoflare is Best for Me? 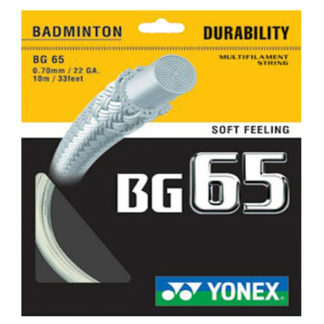 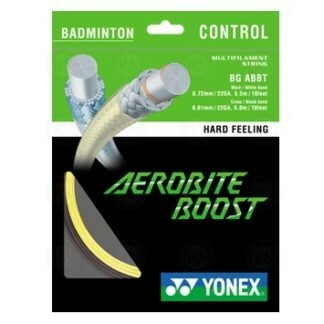 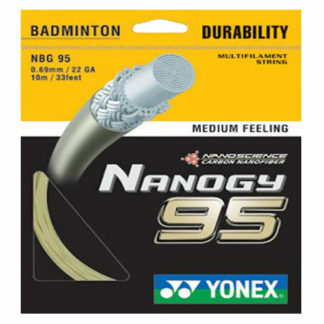 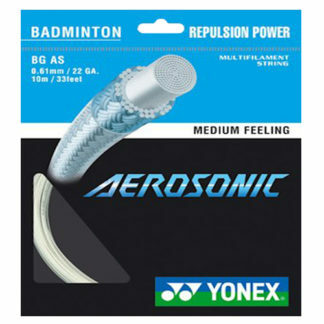 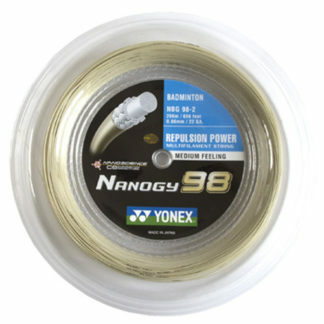 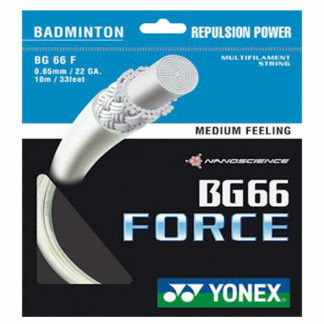 Next post: Which Yonex Nanoflare is Best for Me?